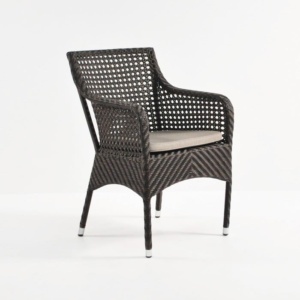 An ideal wicker arm chair for outdoor dining settings where you want comfort and to make a style impact. 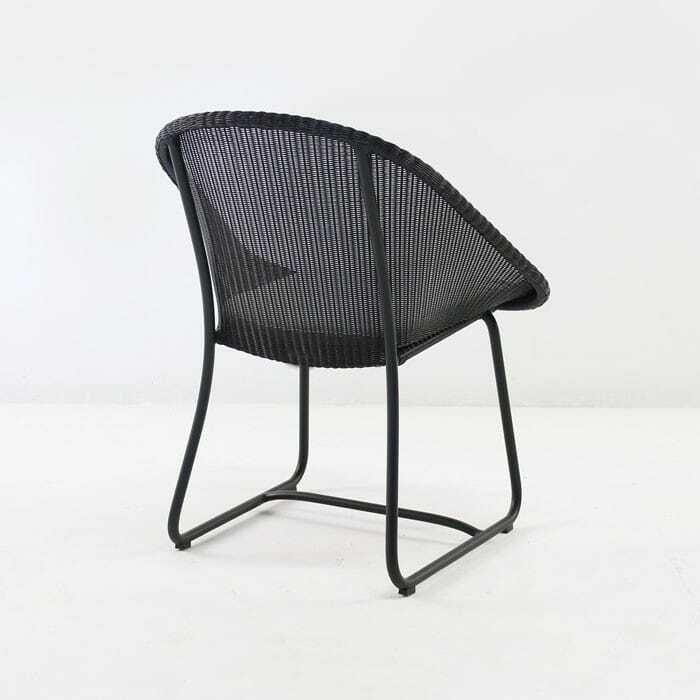 The Breeze Wicker Dining Arm Chair is made of Ecolene® Synthetic Outdoor Wicker, woven onto a lightweight and comfortable powder-coated aluminium frame with a very contemporary style. 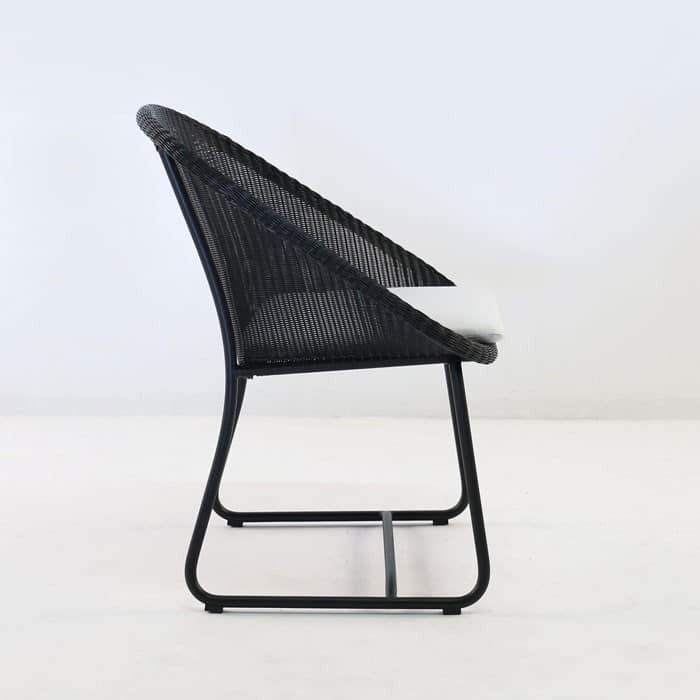 At dining height, there are few chairs as capable as this one, with the right feel and look for so many settings, and the ability to be more formal than most chairs, for when the need arises. 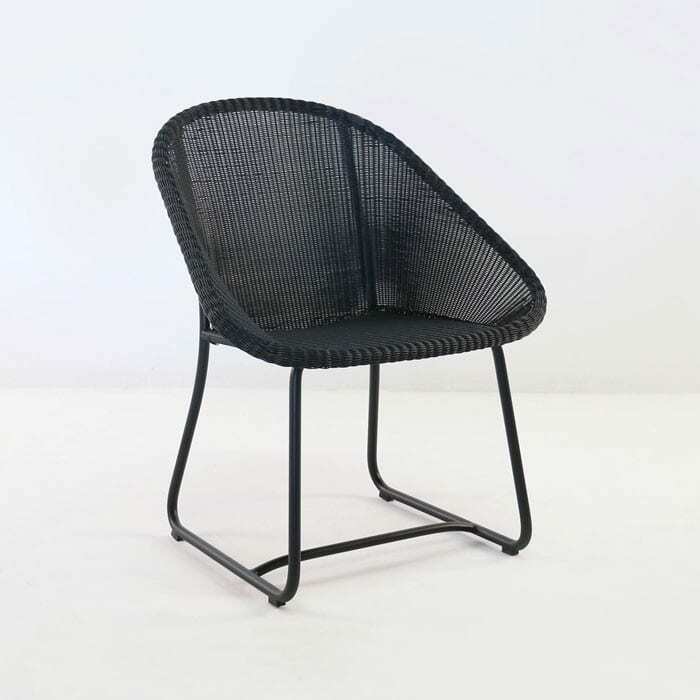 The contemporary style is timeless and looks great paired with just about any other complementary or contrasting furniture. 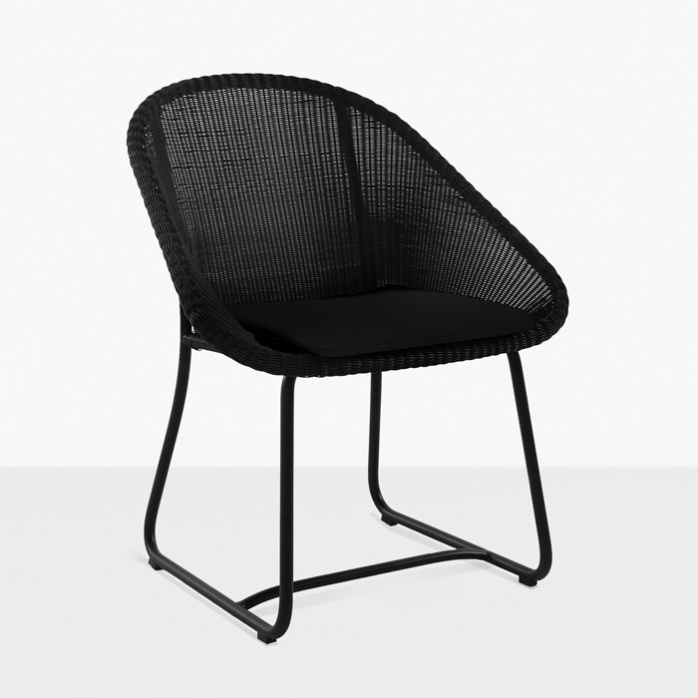 This chair looks great indoors or out, with the capability to handle outdoor conditions of all extremes, day-in and day-out. 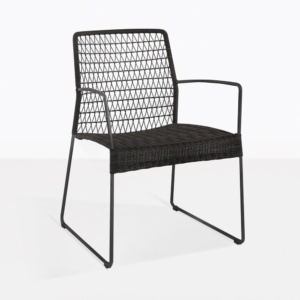 A beautiful addition to your outdoor dining furniture.